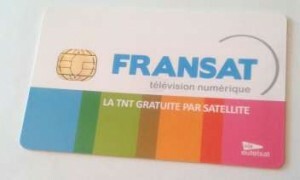 Hello, i am renting my apartment and someone has stolen the Fransat card from the sat receiver! How can I get a new card? Difficult, you don’t see them on sale anywhere. If you have the card number, let me know i’ll contact Fransat.